Sunshine City Suites, a pool of 25 fully furnished Studio units located in Sunshine 100 City Plaza Condominium. The Sunshine 100 City Plaza Condominium is a 28-storey modern residential tower located along Pioneer Street, Mandaluyong City. 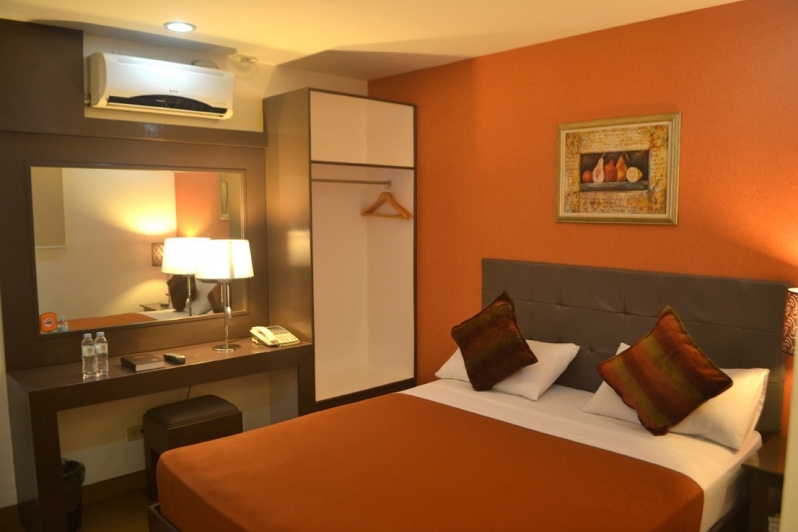 A reflection of convenience and practical city living, the Sunshine City Suites offer business travellers and tourists an opportunity to enjoy the Mycitysuites comfort, available for short and long term stays.